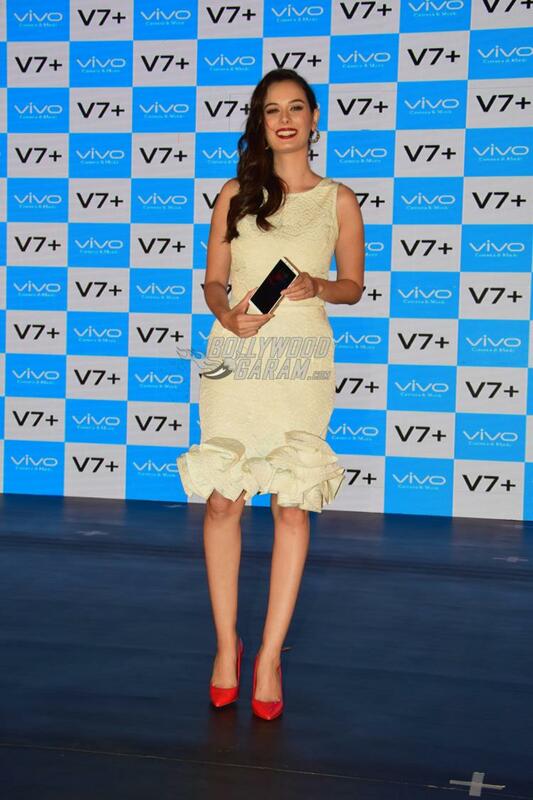 Model and Bollywood actress Evelyn Sharma launched the new Vivo V7 Plus smartphone for the Indian market at a grand event in Mumbai on September 11, 2017. The launch event also saw the presence of the CMO of Vivo India, Kenny Zeng. Evelyn looked pretty in a white crop top and a matching skirt with frills. The actress was all smiles and poses for the cameras as she launched the flagship phone by Vivo. 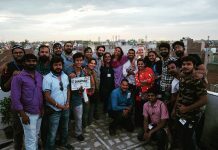 On the work front, the actress made her Bollywood debut with the film From Sydney With Love (2012) and shot to fame with the role of ‘Lara’ that she played in the film Yeh Jawaani Hai Deewani. The film also starred Ranbir Kapoor and Deepika Padukone in lead roles. 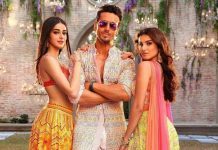 The actress in recent times also made a special appearance in the film Hindi Medium and Jab Harry Met Sejal. Evelyn has further made lead appearances in some of the Bollywood films like Kuch Kuch Locha Hai and Yaariyan.